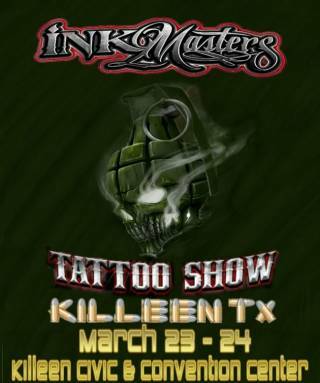 Come out for the 9th Killeen Tattoo Expo hosted by Ink Masters Tattoo Show! 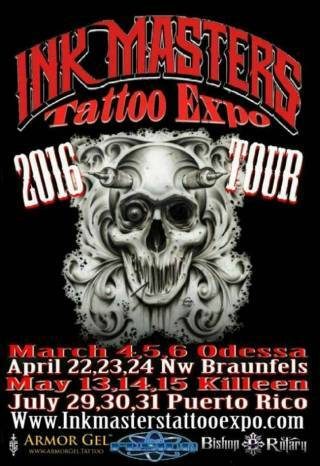 Live tattooing all weekend by over 120 award winning tattoo artists! 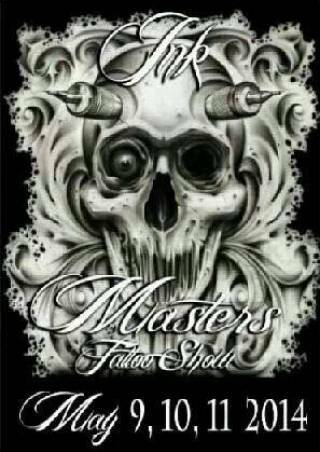 We will have artists to help you with the style of tattoo you've been looking for! 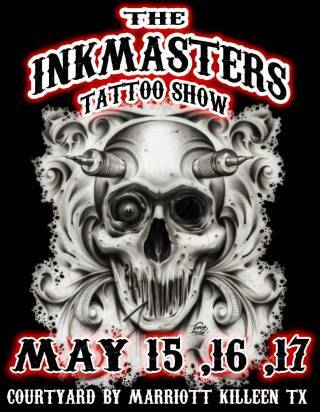 All different styles from realistic to traditional or black and grey to color! 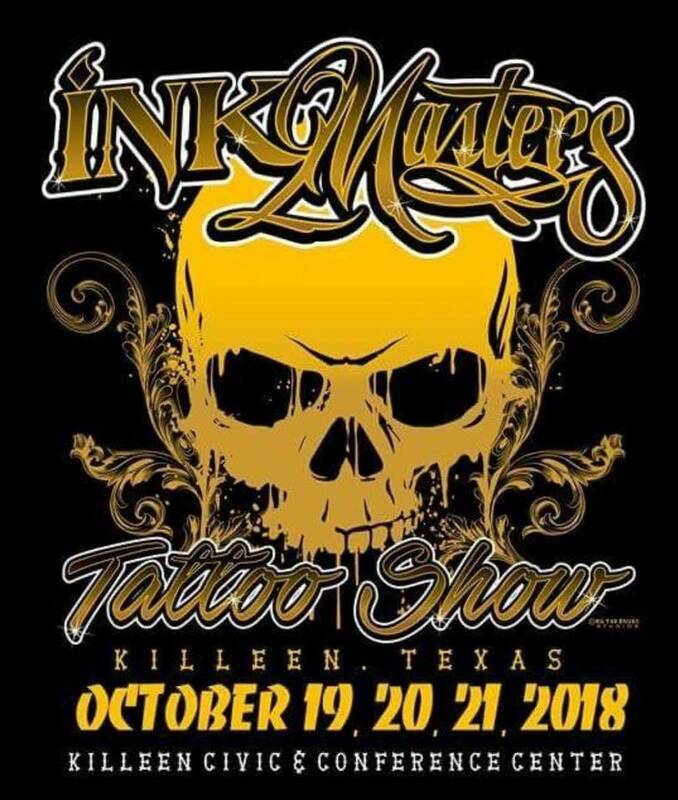 We'll have the artists that's right for you! 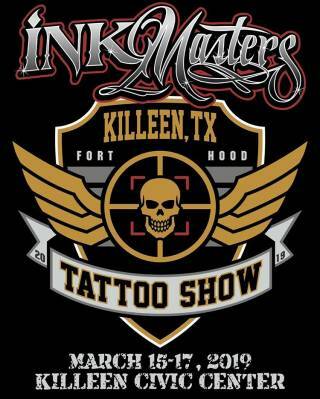 3 full days of tattoos, piercings, temporary tattoos, airbrush tattoos, delicious food, and 2 free tattoo give aways each day! 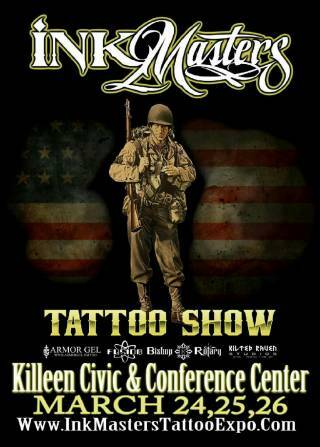 Tickets will be available at the door only! Get there before 5pm on Friday for a $5 discount!